Birth centers offer "a home-like setting where care providers, usually midwives, provide family-centered care to healthy pregnant women." (birthcenters.org) With a cesarean rate of only 6% nationally compared to the nearly 1/3 that the U.S. currently boasts, along with ample evidence from two large-scale U.S. studies proving its safety among low-risk women, birth centers are a wonderful option for many families looking for evidence-based pregnancy and birth care that goes beyond the status quo. Check out our listings for birth centers in the OKC Metro area below, and connect for a tour! Check out some of the OKC Metro area's midwives below! It's ACOG official... having a doula to provide physical, emotional and informational support during your pregnancy and labor decreases your chances of needing a cesarean, decreases the need for pain medications, decreases overall labor time, decreases baby's risk of a low 5-minute apgar score, and decreases a mama's risk of being dissatisfied with her birth experience. (source) Plus, doulas that offer postpartum services offer a huge benefit to mamas as they focus on newborn care, postpartum emotional and physical support, and helping around the house. Need I say more? Check out our Tulsa & NE Oklahoma doula listings below! *Specializing in birth support, postpartum care and overnight newborn care. Check out some of the OKC area's best chiropractors for moms & babies below! Are you a chiropractor who would love to treat and serve more mamas and babies in your community? Click the link below to learn more about being featured in our local business community directory! Did you know prenatal massage increases blood circulation, stabilizes hormone levels, improves joint function, enhances the pliability of the skin, and alleviates most common discomforts during pregnancy? (resource) And these benefits aren't just for pregnant mamas... ALL moms can benefit from massage and myofascial therapy! Check out what the Oklahoma City metro area has to offer you, mama! 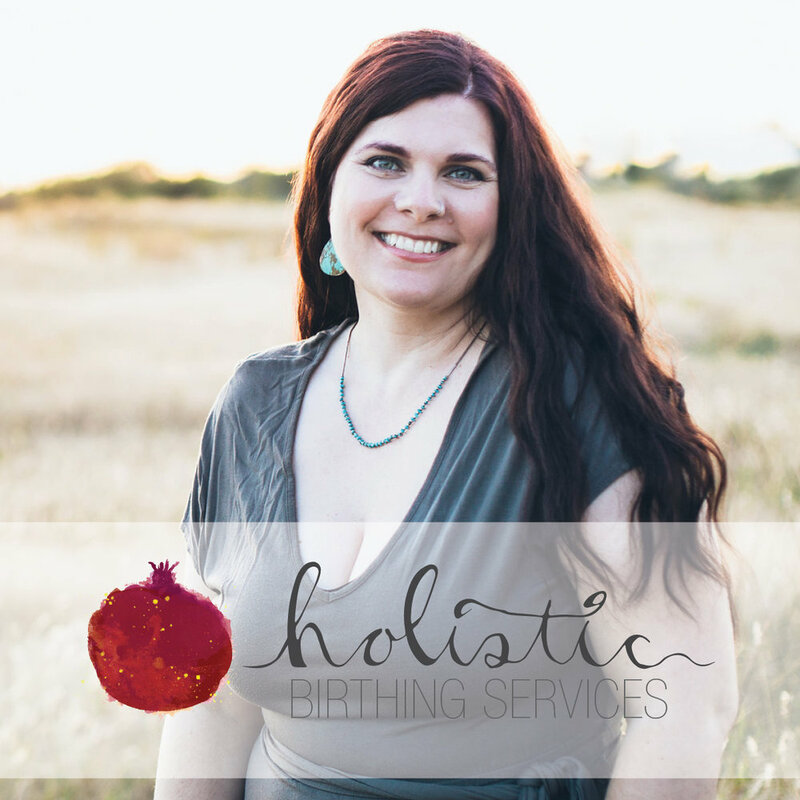 *Specializes in treating diastasis recti, prenatal massage and infant massage. Birth photography is about so much more than the "moment of birth": It's about the raw beauty and strength in a laboring mama's hands, and the beads of sweat on her forehead as she works to bring her baby in the world. It's about the look on a mama's face the first time she holds the babe she's been growing and connecting with for many months. It's about the kiss between partners when they realize their little one is really here as they silently thank each other for the support that brought them to this moment, or perhaps the way big sister's eyes lit up with wonder the first time she got to meet her new best friend. Birth is BEAUTIFUL friend; and you deserve to remember every moment! 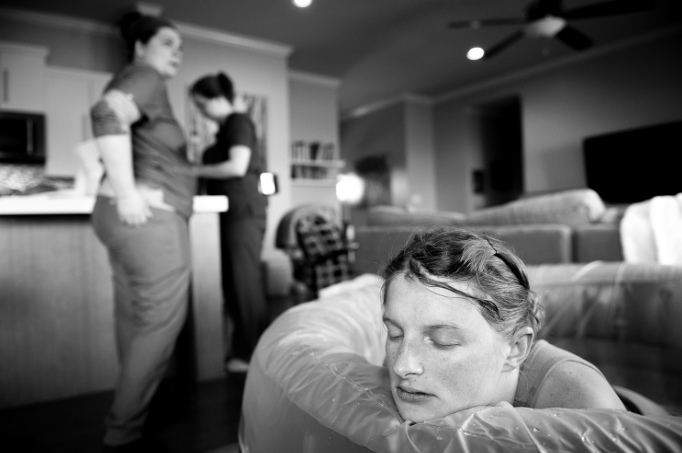 Check out our OKC area birth photographers below. There is nothing quite like having the first words you ever speak to your baby caught on film. It's a moment you'll never want to forget, and thanks to modern birth story films... you won't. Check out our featured OKC area birth videographers below. Education is one of our core mission words at Birth OK because we believe being educated in the birth process and your options as a mama is a GAME CHANGER for your birth experience. 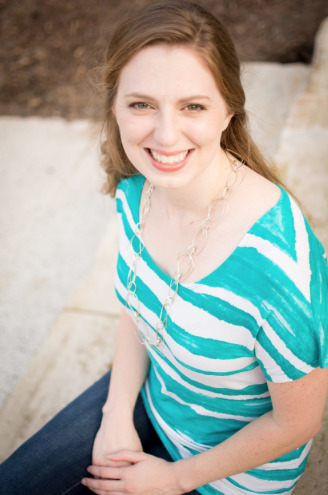 Check out our featured OKC childbirth educator below! Interested in having your childbirth education course featured? Click the button below to learn more about our directory listings and how your business can be featured! While most information is anecdotal, moms across the globe sing the praises of placental encapsulation as a means of increased oxytocin release, reduced stress hormones, decrease in postpartum depression levels, restoration of blood iron levels, and increase in milk supply. (americanpregnancy.org) Contact our featured placental encapsulation provider below for more info on whether or not placenta encapsulation would benefit you! Are you a placental encapsulator who would love to serve more mamas in your community? Click the link below to learn more about being featured in our local business community directory! We all know that exercise and nutrition are two key elements to a health pregnancy, and that both can make a drastic difference in your postpartum recovery... but that doesn't mean we know HOW to accomplish these things while growing a human. Let these OKC Metro area prenatal & postpartum fitness resources be your guide! Are you a fitness instructor or own a fitness studio with a passion for training and serving mamas? Click the link below to learn more about listing in our community directory! The verdict is in: play is an ESSENTIAL building blog in the learning process and promotes cognitive, physical, social and emotional well-being in children (and we think the adults benefit too!). (source) Looking for a fun way to break away from the norm and connect with your kiddo? Check out these fun resources to help your child learn, play and grow in the OKC area below! Do you have a passion for serving and teaching kiddos through play? Click the link below to learn more about listing in our community directory! Oklahoma is home to some AMAZING retailers that cater to natural-minded mamas and all things baby. Whether you are looking for organic clothing items, a baby carrier, amber teething necklaces, or the latest gadget geared to help you get some sleep, these retailers have got what you’re looking for! Check out our listings in the OKC & Central Oklahoma area below. Are you a business owner that serves mamas in Oklahoma? Click the link below to learn more about listing in our community directory!